Annexinema is a peripatetic, not-for-profit arts organization, which focuses on the screening and performance of visionary and experimental artists’ work in sound and the moving image. 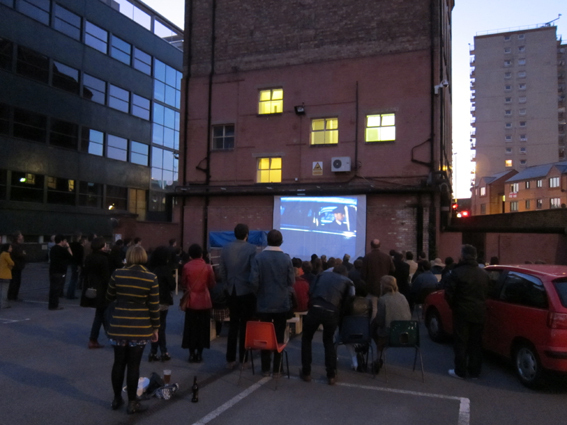 We are interested in creating spaces for play and activity outside of traditional institutional (art) structures, in finding common ground between potential audiences and communities, and in the idea of cinema as a social phenomenon. We are interested in nurturing collaboration and cross-pollination between art-related practices, incorporating screenings, installations, performances and live music.